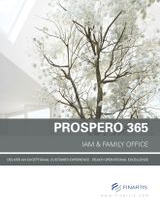 Prospero automates the entire post trade process, significantly reducing the workload of value-adding employees. Managers can rest assured that everything from trade transmission to book and confirmation is being taken care of by an efficient tool, which has been developed by a team of dedicated practitioners. 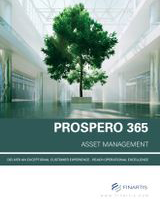 The Prospero post-trade operations module provides comprehensive multi-currency, multi-asset class and multi-market support for transactions using automatic trade transmission (STP) between middle/back office and custodians/brokers. Post-trade instructions and confirmations are implemented using SWIFT messages. Manual processes and ad-hoc communications can also be implemented. 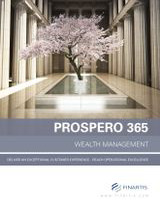 Prospero provides the opportunity to create and modify/reverse transactions manually if you so require. You can carry out detailed monitoring of transactions and follow settlement status using a comprehensive transaction blotter and a series of filters. 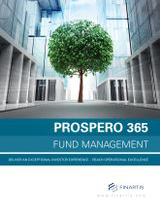 The main financial instruments/ operations supported by Prospero are equities, fixed incomes, derivatives, money transfers, cash withdrawals/remittances, guarantees, loans, forex, contracts, and money market deposits.